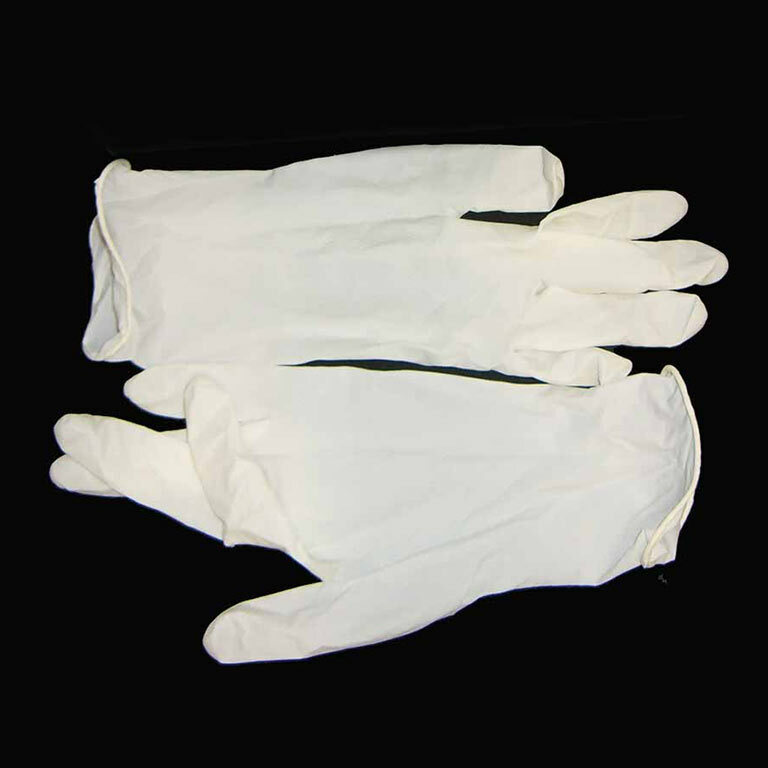 Individual latex disposable gloves. Supreme quality medical grade compliant gloves that are specially designed for the dental/healthcare/medical industry. Also suitable for hygiene handling and cleaning. Non-sterile. For single use only.